If the vehicle has been sitting for a long time, the compressor actually releases some pressure to protect the pneumatic system. This is normal. But in other cases the air bags may be leaking or the compressor may need to be replaced. At MasterClass Automotive we offer the same original manufacturer part while saving you money on labor compared to dealer rates. We also offer a remanufactured alternative — with lifetime warranty — for a fraction of the cost. 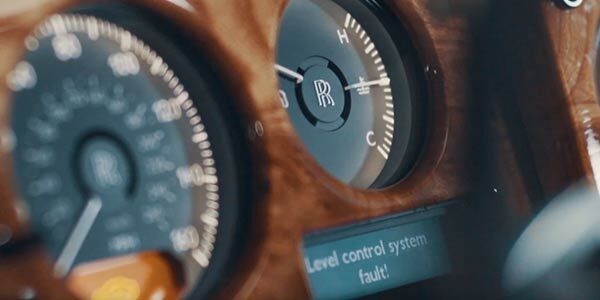 If you own a Rolls-Royce in South Florida, we invite you to visit us. We are a trusted alternative to costly dealer service. MasterClass Automotive is located in Miami, Florida. 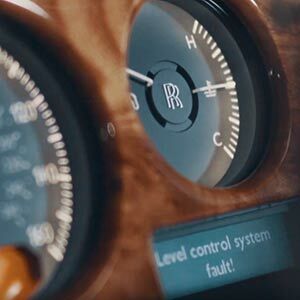 Our Unlimited Diagnostics Program can be a convenient solution for Rolls-Royce and Bentley vehicle owners in Miami, Miami Beach, Coral Gables, Doral, Aventura, South Miami, Key Biscayne, Sunny Isles Beach, Pinecrest, Miami Shores, Surfside and North Bay Village.